With thousands of books housed in libraries, laboratories and student backpacks, a college campus is the perfect place to start a book drive. 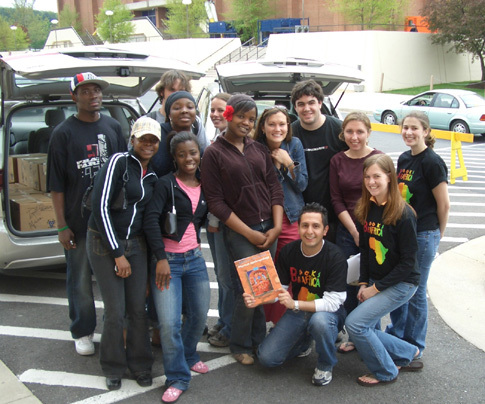 The George Washington University Books for Africa student organization collects books for Books for Africa twice each year. At the University of Colorado, our student group works to support Books For Africa by planning book drives and raising funds to ship the collected books to the Books for Africa warehouses. Student volunteers have been our biggest resource, especially with regards to fundraising. Even small gestures like bake sales and placing coin jars in dormitories have been a huge help. First, we place boxes in buildings on campus so students can donate their books easily while rushing to and from class. Second, we invite professors and department advisors to donate books that they have collected. Often professors have a collection of books that they no longer need, and they would love to have you take these dust-laden books off their hands! Third, we go door-to-door throughout the Boulder neighborhoods collecting books. We bring paper bags donated from grocery stores, staple an information sheet to the front, and tell homeowners to place their books in the bag, which we will pick up later that day. Although this book drive is not done on campus, it is a great way to share the importance of education and helping children internationally with the local community. 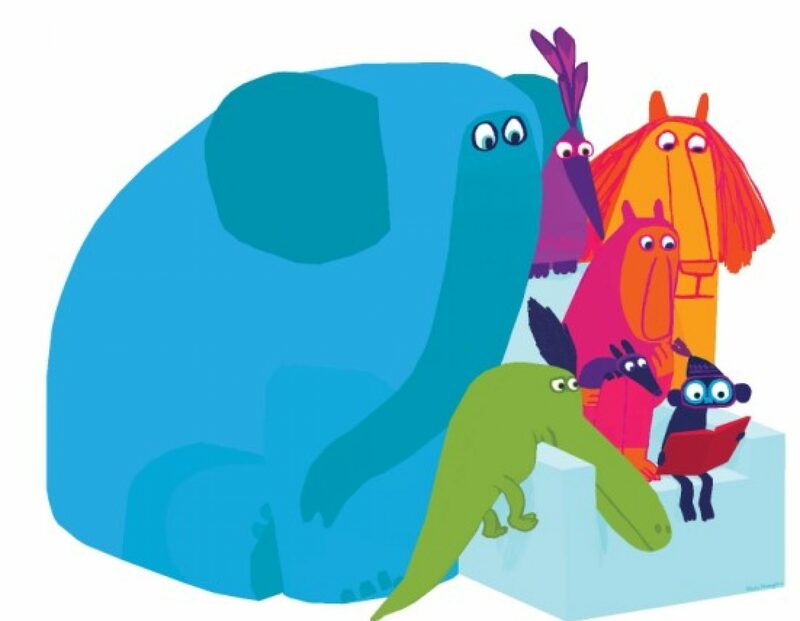 These book drives are an amazing way to help others in need while creating awesome connections with fellow students and the community. I hope you will consider organizing a book drive on your campus. It has truly been one of the most rewarding projects I have undertaken during college. My name is Briana Shipley. Born and raised in Los Angeles, I am currently a senior at the University of Colorado, Boulder and will be graduating with a B.A. in Contemporary History. Upon graduation, I plan to engage in volunteer travel to Southeast Asia and Africa in addition to pursuing a career in medicine. Founded in June 2012, “Books For Africa Boulder” is a growing student group. Please find us at www.facebook.com/BooksForAfricaBOULDER if you have any questions or would like to help. Let’s end the book famine in Africa!